TDI TURBO!!! 42 MPGs!!! GORGEOUS!!! STUNNING CALIFORNIA OWNED!!!!!! WOW!!! CERTIFIED!!! BLUETOOTH!!! HANDSFREE CALLING!!! SUPER CLEAN!!! CarFax has Certified a CLEAN TITLE, CLEAN HISTORY, CLEAN CARFAX!!! 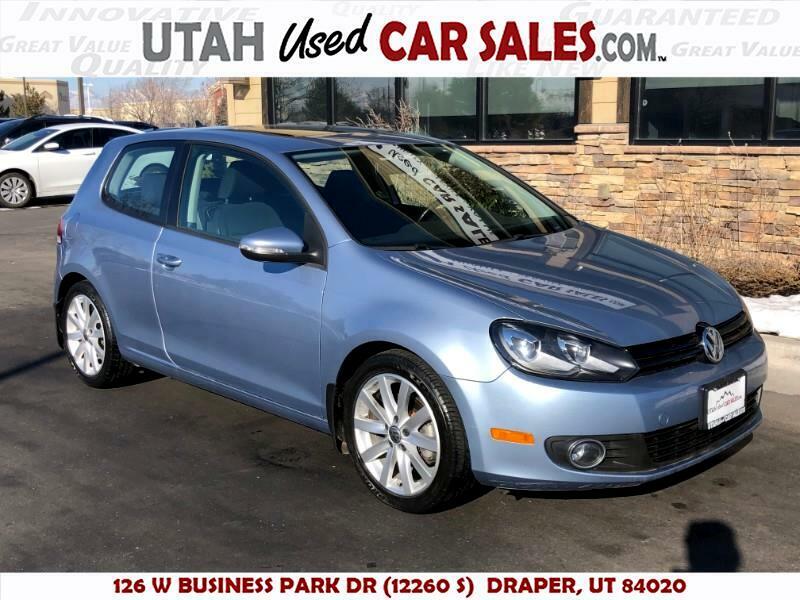 STUNNINGLY BEAUTIFUL 2011 Volkswagen Golf TDI Turbo!!! SERIOUSLY LOOKS LIKE NEW INSIDE AND OUT!!! Drives like a dream! Just buy and drive!! !